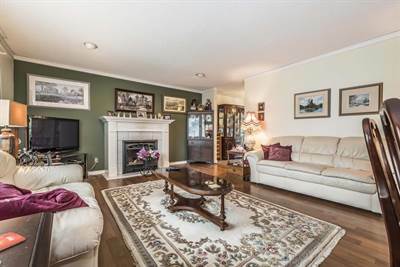 Bright Spacious Updated 2 Bedroom Condo! Look no Further! 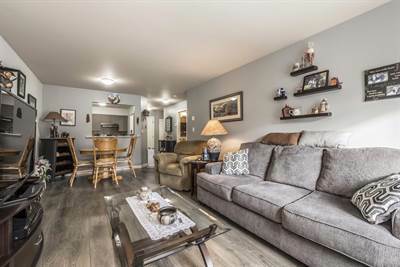 Meticulous, spacious and bright 2 bedroom unit with partially enclosed sundeck & gorgeous mountain views. Open concept living/dining room with beautiful track lighting to highlight your art work! Featuring pull out drawers in all kitchen cupboards; built-in closet organizer in second bedroom, laundry sink in laundry area and beautiful new flooring. Master bedroom has walk-in closet and a cheater ensuite. In-suite laundry and storage room. Well maintained adult 45+ building within walking distance to all amenities, hospital, medical specialists, eateries and shopping. Next door to St Mary’s Catholic church. Be in by Christmas! Call today for details. • 1000 sqft commercial “Permium Ground Floor Office Space” – FOR RENT CAD2,500 ML . Premium ground office space in a central Sardis location. Reception boast a granite counter, a waiting room, several cubicles, as well as a private office space and a board room with a wood boardroom table and 6 chairs. There is a 3 piece washroom. Full length tinted tempered glass windows. Wired for internet and telephone with security pre-wired as well. 204-45773 Victoria Avenue in Central Chilliwack, Chilliwack is Sold! 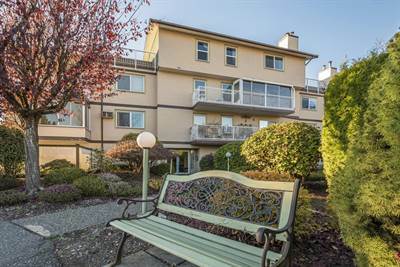 in Central Chilliwack, Chilliwack The apartment at 204-45773 Victoria Avenue has been sold. 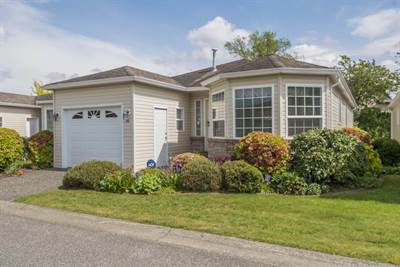 Posted on November 26, 2018 Author Clark Hitchcock SRESCategories UncategorizedLeave a comment on 204-45773 Victoria Avenue in Central Chilliwack, Chilliwack is Sold! Look no Further! 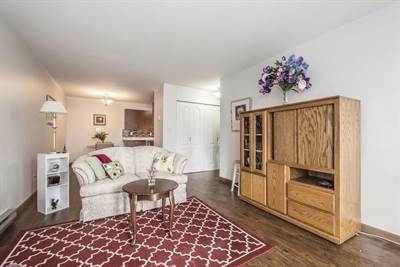 Meticulous, spacious and bright 2 bedroom unit with partially enclosed sundeck & gorgeous mountain views. Open concept living/dining room with beautiful track lighting to highlight your art work! Featuring pull out drawers in all kitchen cupboards; built-in closet organizer in second bedroom, laundry sink in laundry area and beautiful new flooring. Master bedroom has walk-in closet and a cheater ensuite. In-suite laundry and storage room. Well maintained adult 45+ building within walking distance to all amenities, hospital, medical specialists, eateries and shopping. Next door to St Paul’s Catholic church. Be in by Christmas! Call today for details. 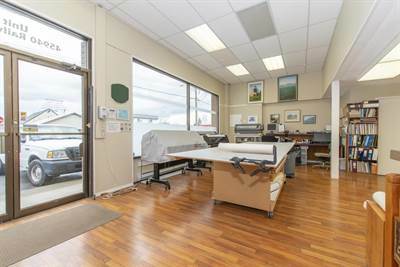 304-46374 Margaret Ave in Central Chilliwack, Chilliwack is Sold! 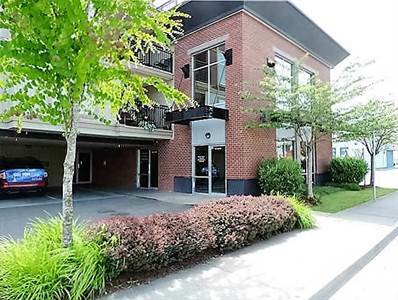 in Central Chilliwack, Chilliwack The apartment at 304-46374 Margaret Ave has been sold. Posted on November 23, 2018 Author Clark Hitchcock SRESCategories UncategorizedLeave a comment on 304-46374 Margaret Ave in Central Chilliwack, Chilliwack is Sold! 8763 Vicars Street in West Chilliwack, Chilliwack is Sold! in West Chilliwack, Chilliwack The 2 storey at 8763 Vicars Street has been sold. 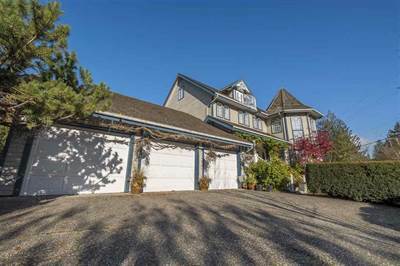 Posted on November 23, 2018 Author Clark Hitchcock SRESCategories UncategorizedLeave a comment on 8763 Vicars Street in West Chilliwack, Chilliwack is Sold!